See You was the band's fourth single release and peaked at #6 in the UK singles chart. It was the first song from the album A Broken Frame. 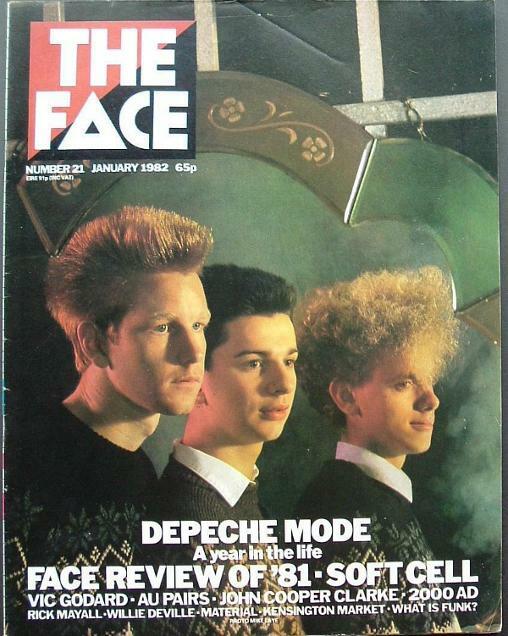 Written by Martin Gore, the track was released on 29th January 1982 to coincide with the start of a small World tour. The B-side was entitled Now, This Is Fun. 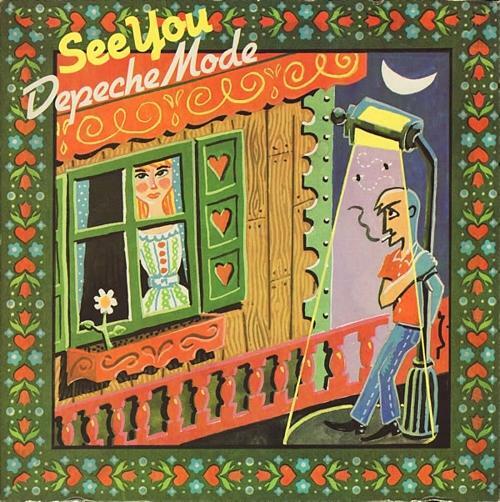 There are actually three versions of See You; the original album version (4:34), the single edit (3:55) and an extended 12" (4:50) which is just 16 seconds longer than the album version, which features a longer intro - that's hardly a proper 12"! However, also included on the 12" vinyl was an extended version of Now, This Is Fun (4:45) which is 1:22 longer than the track on the 7" single. The U.S. version of the 12" also includes The Meaning Of Love (Fairly Odd Mix) which lasts for 4:59. New band member, Alan Wilder, makes his debut appearance in a Depeche Mode video for this single. We see him in a phione booth (several times, as well as playing keyboards. Two more singles were released from the A Broken Frame album; The Meaning of Love (#12 UK) and Leave in Silence (#18 UK).